Yorgos Lanthimos is back with 'The Favourite,' his most accessible movie yet. In early 18th century England, a frail Queen Anne occupies the throne and her close friend Lady Sarah governs the country in her stead. When new servant Abigail arrives, her charm endears her to Sarah. With his last two movies, The Lobster and The Killing of a Sacred Deer, indie auteur Yorgos Lanthimos got a taste of mainstream success. And he seems to have liked what he tasted because The Favourite is his most accessible movie yet. 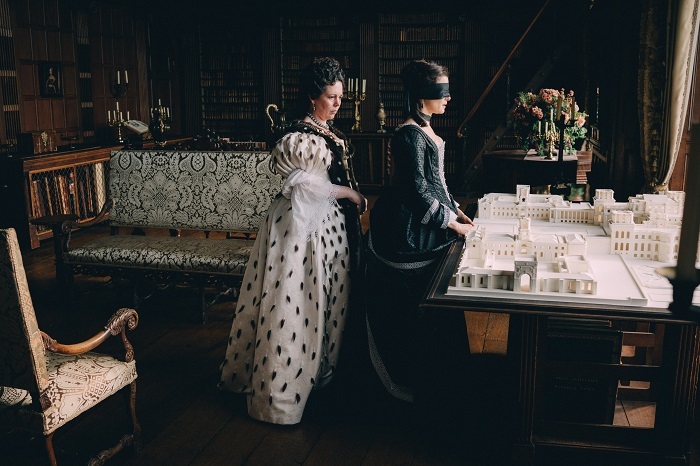 Olivia Colman and Rachel Weisz in the film The Favourite. Photo by Atsushi Nishijima. © 2018 Twentieth Century Fox Film Corporation. All Rights Reserved. Set during Queen Anne’s war between England and France in the early 18th century, The Favourite revolves around Queen Anne (Olivia Colman from “The Crown”) and her advisor/confidant/lover Lady Sarah Churchill (Youth’s Rachel Weisz) as they navigate their way through political and military waters. When Sarah’s cousin, the recently penniless Abigail Masham (Oscar winner Emma Stone from La La Land), shows up at the castle and becomes the Queen’s chambermaid, a power struggle erupts between her and Lady Anne, the two young women vying for both political position and the Queen’s physical affection. 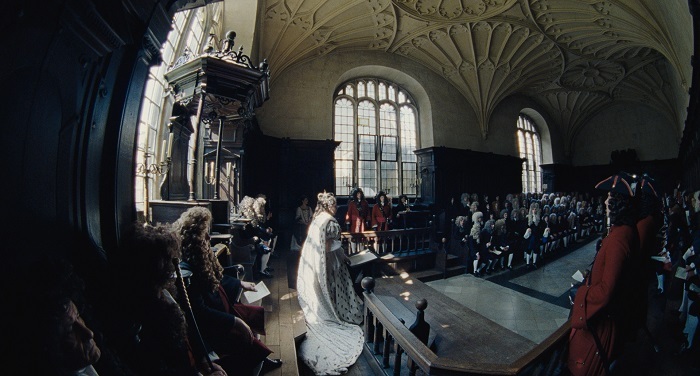 Instead of using his usual co-writer Efthyymis Filippou, Yorgos Lanthimos tried something different with The Favourite; he used an original screenplay written by newcomer Deborah Davis, making it his own with the help of television writer Tony McNamara (“Love My Way”). Much of the same Lanthimos style is there, but it’s significantly toned-down from his more edgy and brow-raising indie flicks. 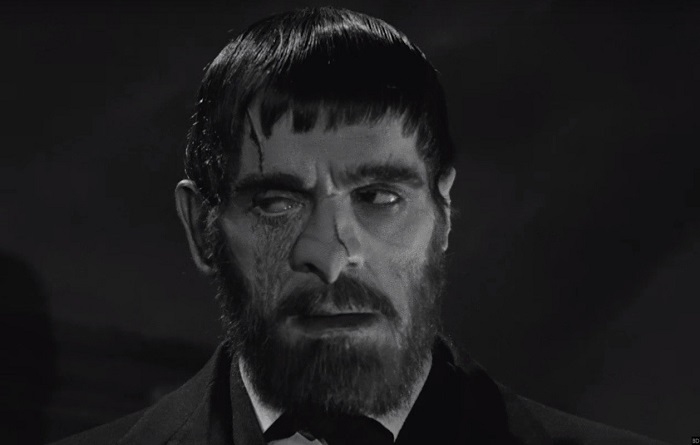 Even the monotone deadpan delivery for which he is famous for coaxing out of his actors sounds more natural within the context of the film’s Old British location and time period. 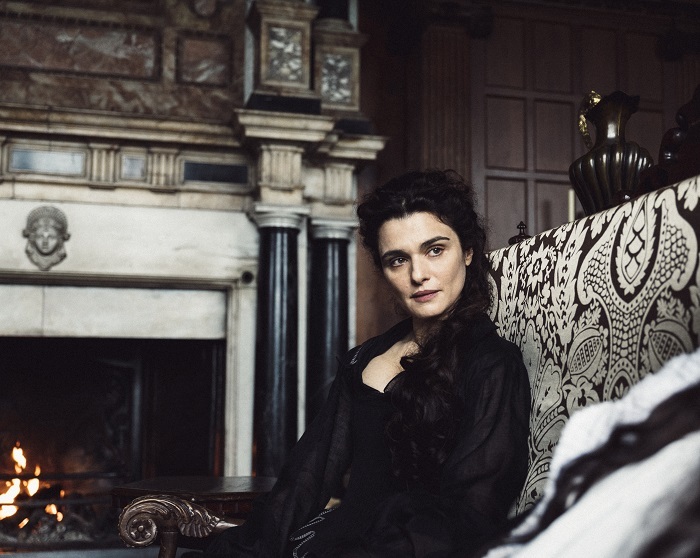 Rachel Weisz in the film The Favourite. Photo by Yorgos Lanthimos. © 2018 Twentieth Century Fox Film Corporation. All Rights Reserved. Essentially, what Lanthimos has done is take real historical characters and external events, such as the Queen and the war, and inject ribald and raunchy situations into the mix to create something wholly fictional that still manages to stay grounded in reality. He pokes fun at the outrageousness of the aristocracy while developing a perverse little love triangle, pitting two devilish women against each other for the love of a third, with much more than simple fragile hearts at stake. And hey, with Queen Anne being the most mysterious and enigmatic ruler in British history, who’s to say that she didn’t really have chambermaids fighting for a place in her bed? As mentioned at the beginning of this review, The Favourite is Yorgos Lanthimos’ most generally accessible movie, which can be both a blessing and a curse. It’s a great premise, and at times, the film is wildly entertaining. It should wind up being the director’s most commercially successful movie, yet Lanthimos fans may still wind up divided. It looks good, thanks to Irish cinematographer Robbie Ryan’s fisheye lens that both accentuates the space inside the castle and emphasizes its claustrophobic aspects, and the performances are solid, the chemistry between the three leading ladies transforming the overall acting into something greater than the sum of its parts, but as a cinematic experience, it seems as if Yorgos has gone soft. 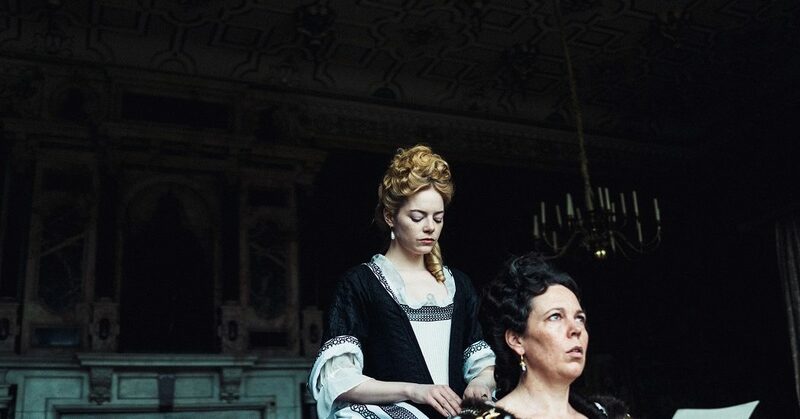 The Favourite lacks the Lanthimos spirit that makes his movies so fascinatingly interesting. You might say the movie is…not his LanthimosT (I’ll see myself out…). The Favourite is being represented to the public as a comedy, but that’s not really accurate. It’s got some wild and madcap moments, but instead of being outwardly laughable, it’s more like a subtle political satire. Any comedy that is in the movie, either physical or verbal, is dark, almost black, but that’s nothing new to those familiar with Lanthimos’ canon. Don’t expect belly laughs out of The Favourite, just knowing grins and occasional chuckles. And there’s duck racing, which is a lot of fun.